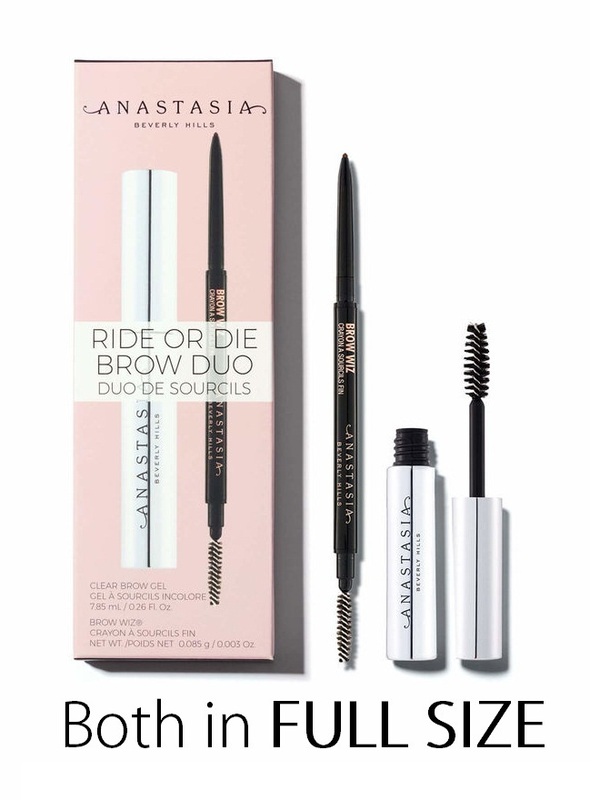 Anastasia Beverly Hills paired two must-have brow products together in one limited-edition set. Ride or Die Brow Duo includes one full-size Brow Wiz® (RP: RM100) and one full-size Clear Brow Gel (RP: RM105), so you can craft the perfect set of brows anywhere you go. 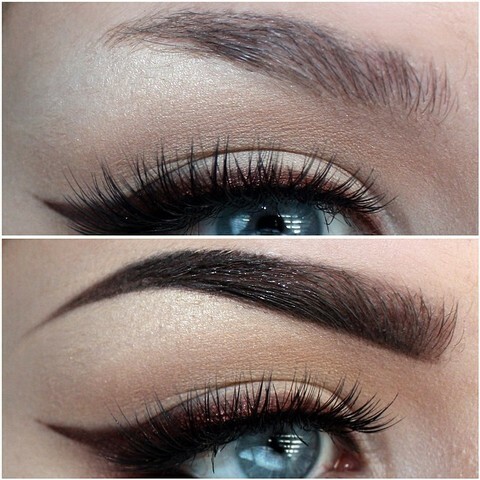 Use Brow Wiz® to outline and detail your ideal brow look, then set with Clear Brow Gel to make them last all day. 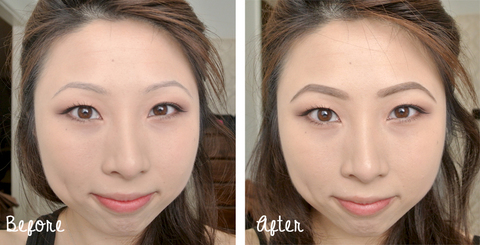 Using Brow Wiz®, begin by outlining the under arch of the brow, moving toward the tail end, then blend using the spoolie. 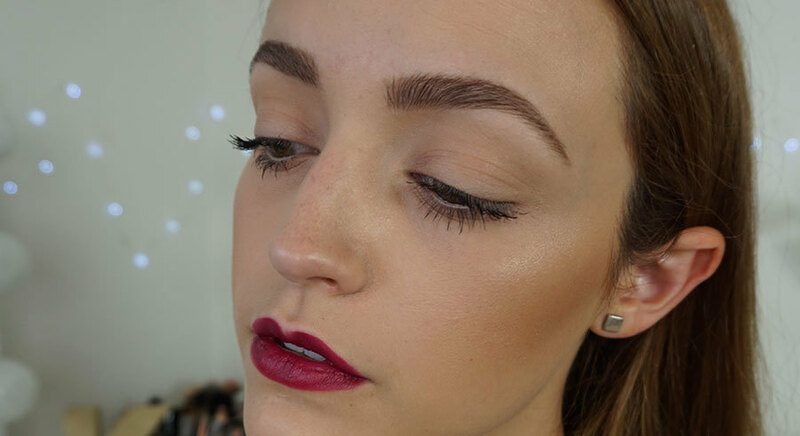 Move to the upper arch and blend using the spoolie. To add detail and dimension, add hairlike strokes to the front of the brow. With the tip of the pencil, lightly sketch in the same direction as the hair’s natural growth. Use this technique on sparse areas throughout the brow and blend using the spoolie for a natural finish. Remember that all ABH products are highly pigmented, so little pressure is required when applying. 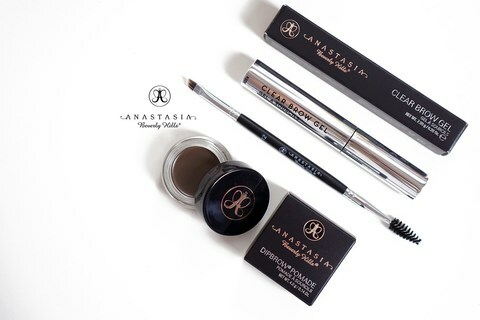 The final step to brow application is setting with gel. 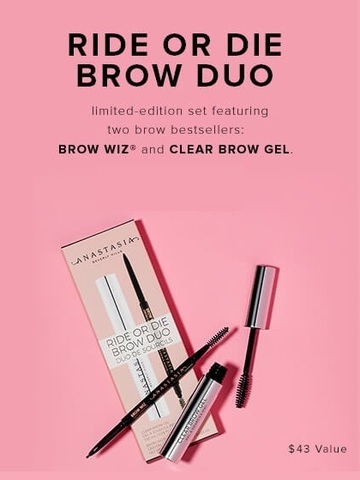 Brush Clear Brow Gel through your finished brow look (5–6 strokes per brow), using an upward motion for an additional lifting effect and added fullness.